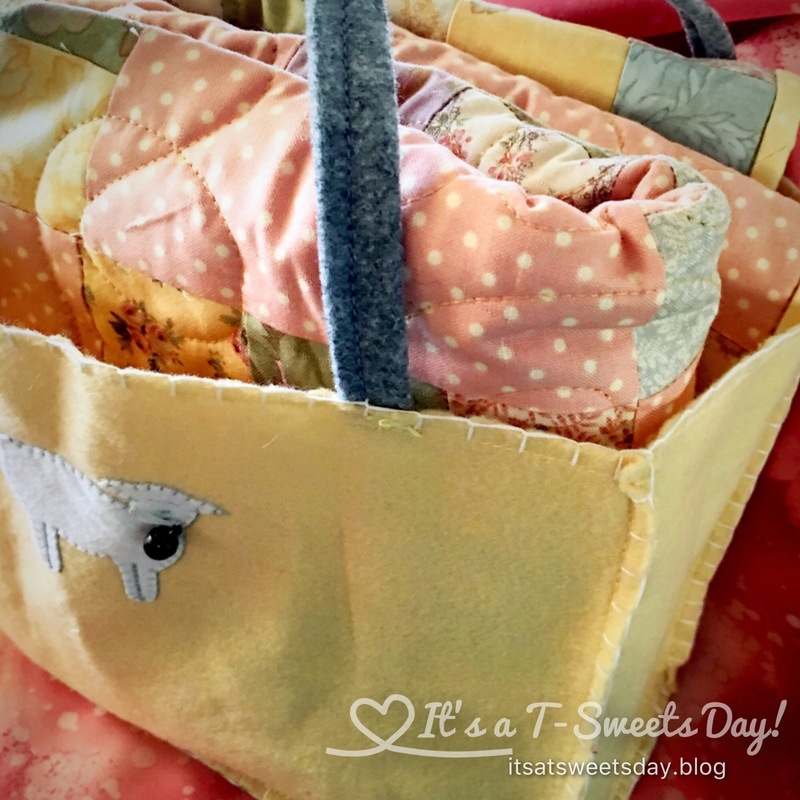 “Git-R Done” Quilting – It's a T-Sweets day! 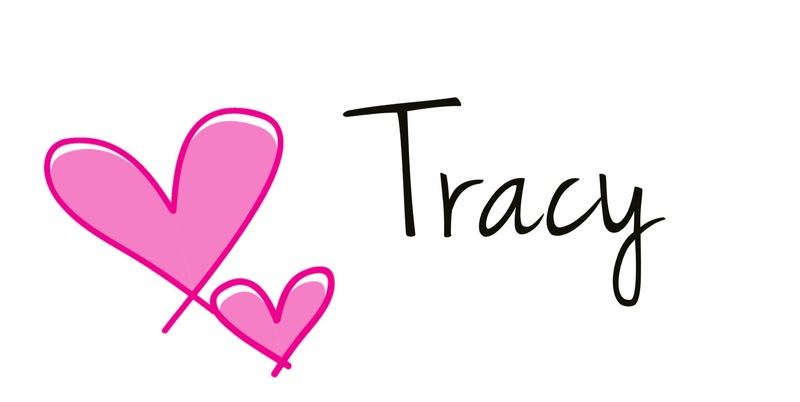 Published on March 2, 2017 March 2, 2017 by Tracy @ It's a T-Sweets Day! I have been cleaning, and cleaning, and cleaning out my work space. I think everyone finally reaches a point when enough is enough this stuff has got to go! I am never going to use it! That is the point I was at. I have been ruthless in my throw away and give away piles. Oh, it feels so so good:)! If the fabric or project didn’t bring me joy, it was thrown out. If the project has been sitting in the closet, box, or cabinet unfinished, it got finished. Wow! What a lot I have accomplished! Among my cleaning adventures I found these beautiful orphan nine patch blocks that my friend gave to me years ago because she was doing some cleaning of her own. I had forgotten all about them. How lucky! 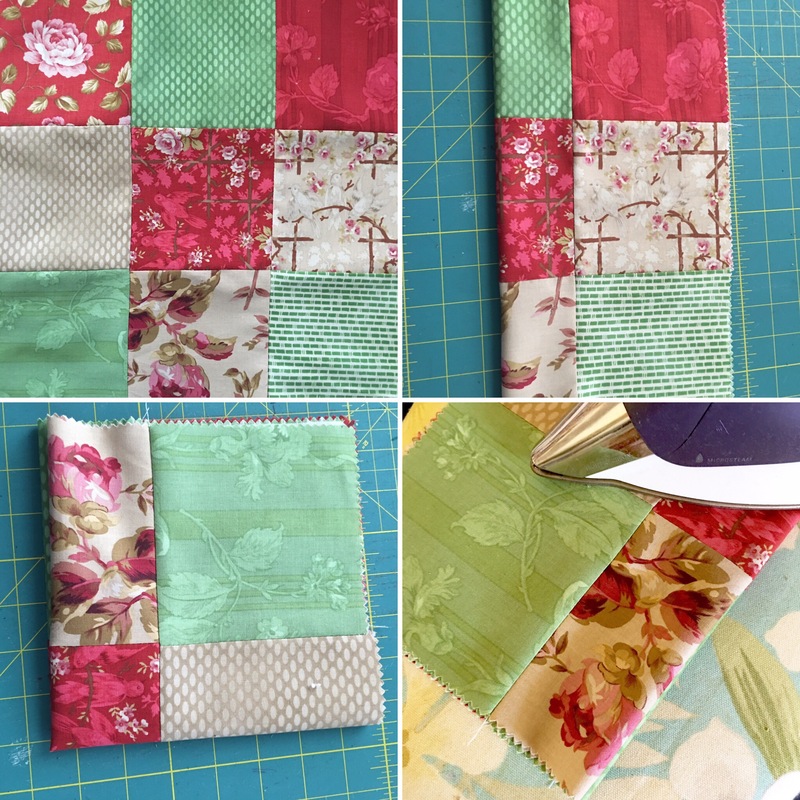 It was a perfect time to find them again because I have a baby shower for my cute niece this weekend and these blocks sewed up into a beautiful quilt for her little one. Yea! 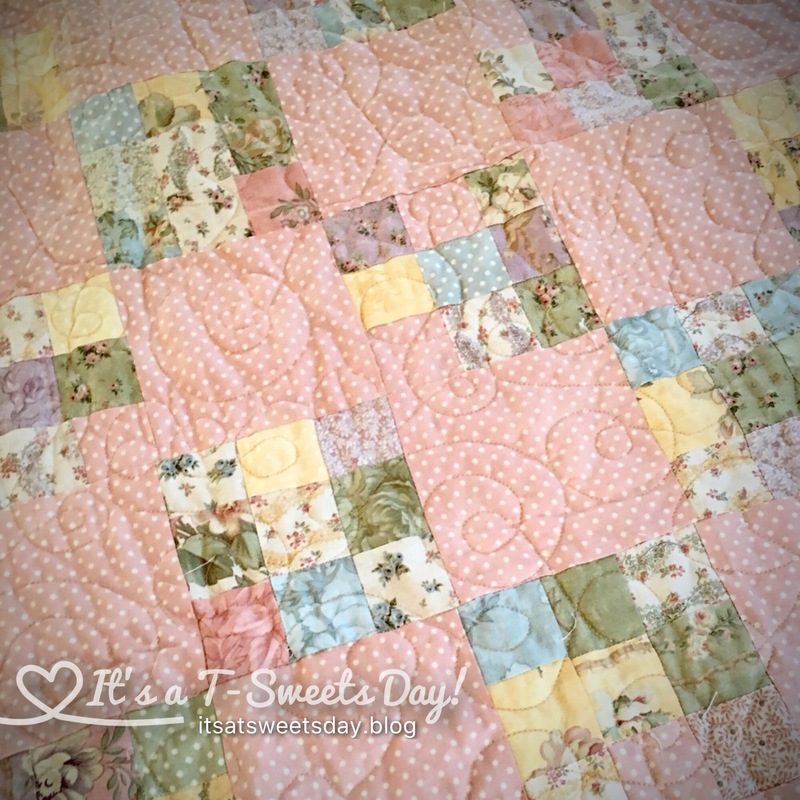 I added the spacer blocks, quilted it with a fun loopy stitch and bound it with a lovely soft yellow. Adorable! I won’t bore you with all of my fun, time capsule finds amidst the sea of old treasures, but I will share one more fun little memory Git-R done quilt. 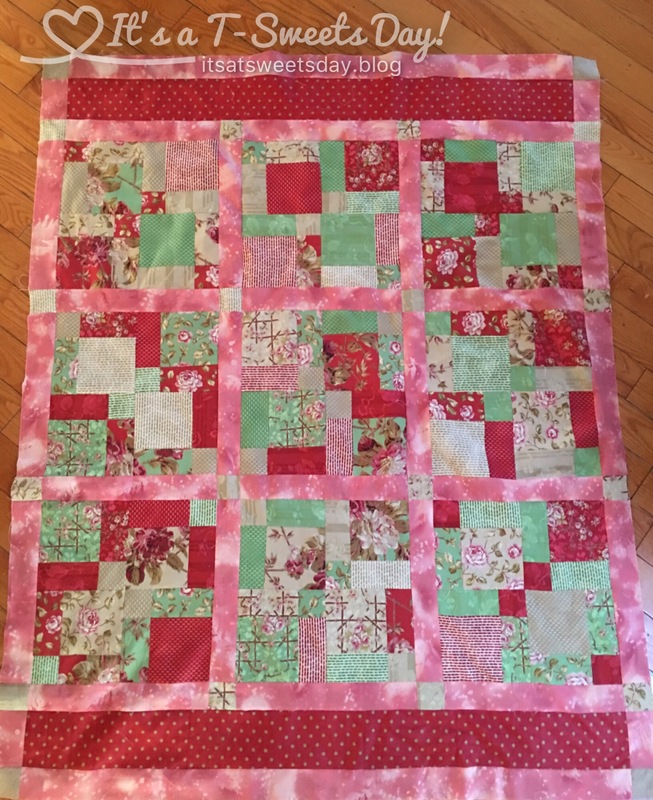 Years ago, my niece wanted to learn to sew and started a Disappearing Nine Patch then she promptly left and forgot about it. I have had the started blocks tucked inside a cabinet waiting, and waiting ….for what? She has long since moved away and this quilt has been taking up space. Time to Git-r done!! 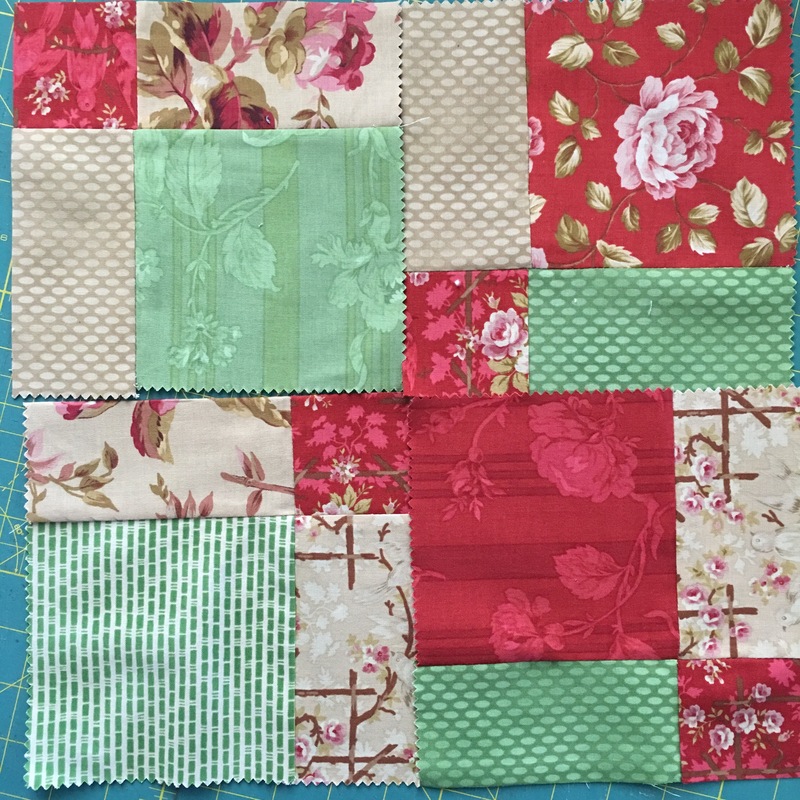 I sewed the remaining charm squares into nine patches. I folded them in quarters and pressed the folds to mark the centers. I cut the nine patch in half both ways on the fold lines. I flipped the top left and the bottom right squares so they were facing the opposite direction. Look at that! So fun! 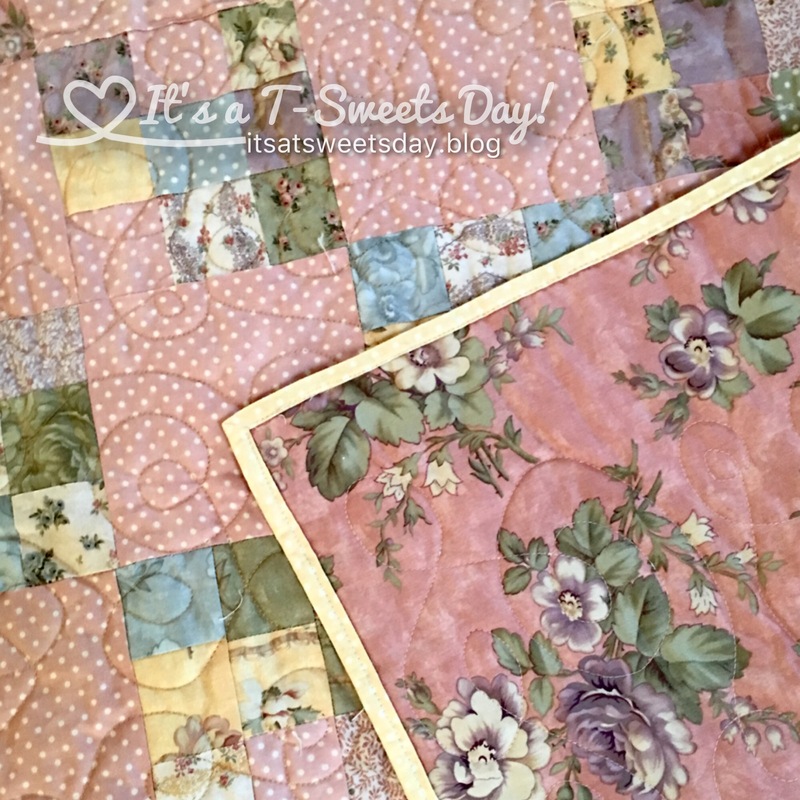 I sewed them back together, and added some pretty matching pink sashing borders with brown corner stones. All done! And so so easy:). 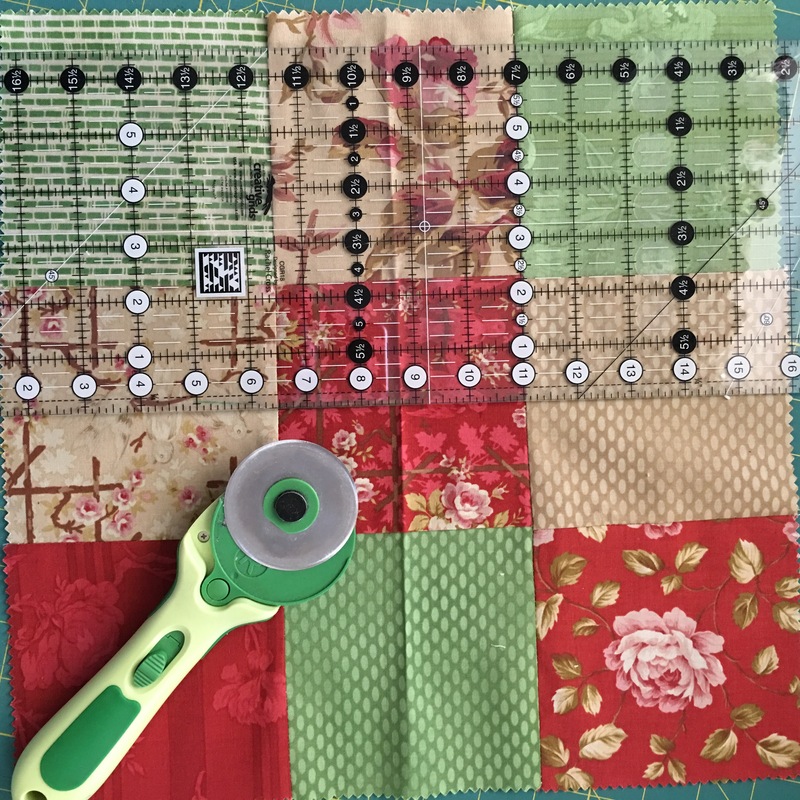 I just love how a disappearing nine patch looks so hard, but is really very easy! 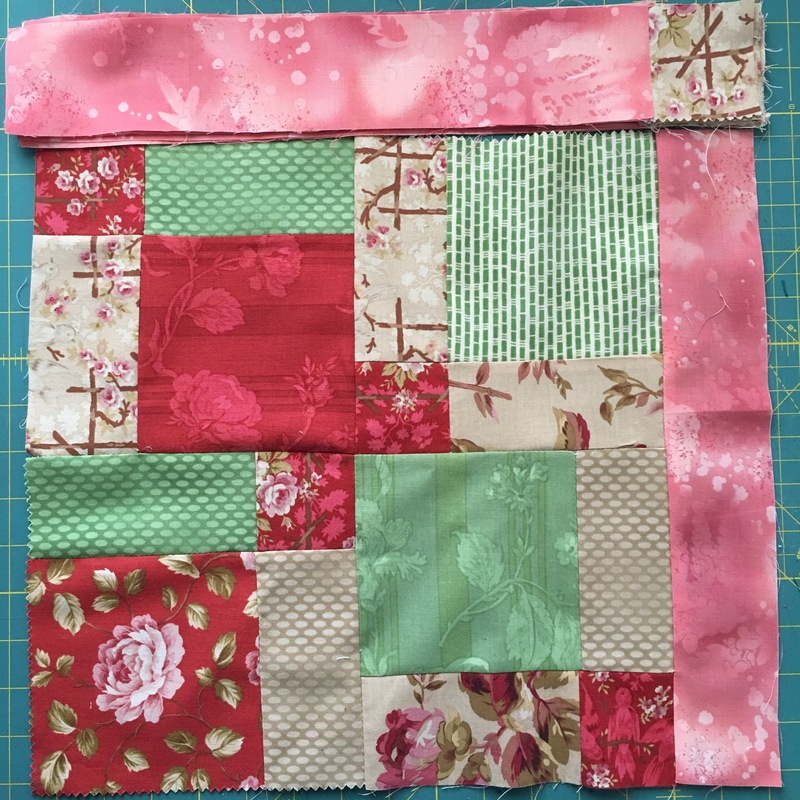 I only had nine large finished blocks when I was done, so I added a matching border on two sides from some matching scraps to lengthen it up a bit. Yea! More scraps have found a home:)! I will quilt this up and put it in my wedding quilt closet waiting for the day when my niece gets married. She will love it! I hope you have a Git-R Done day sometime in the near future. It feels SWEET! Previous Sweet-Haus CAL- The Sunday Shawl Photo Shoot! 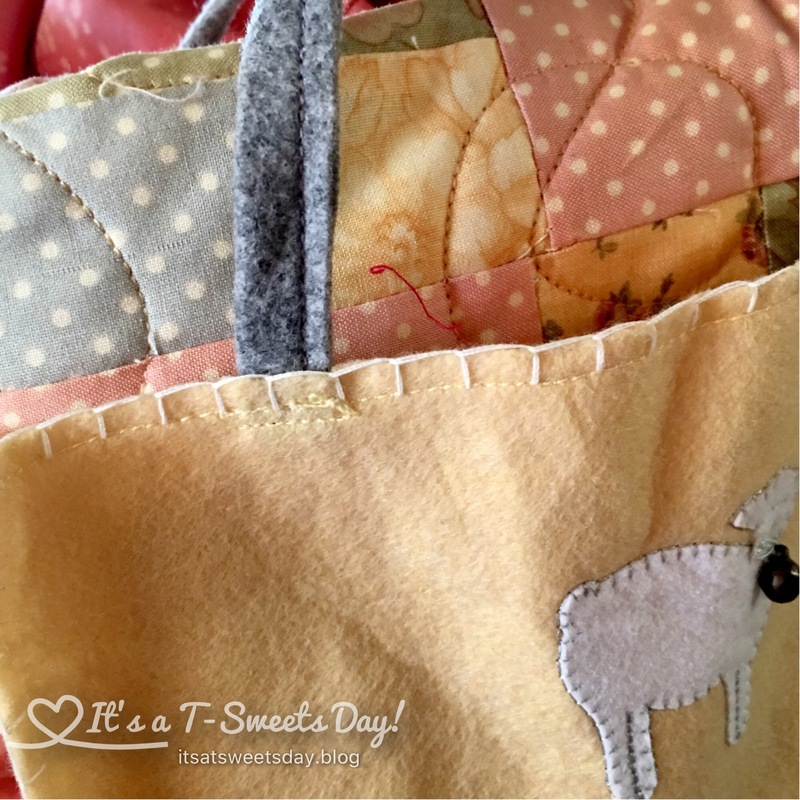 The Art of Quilting absolutely amazes me! 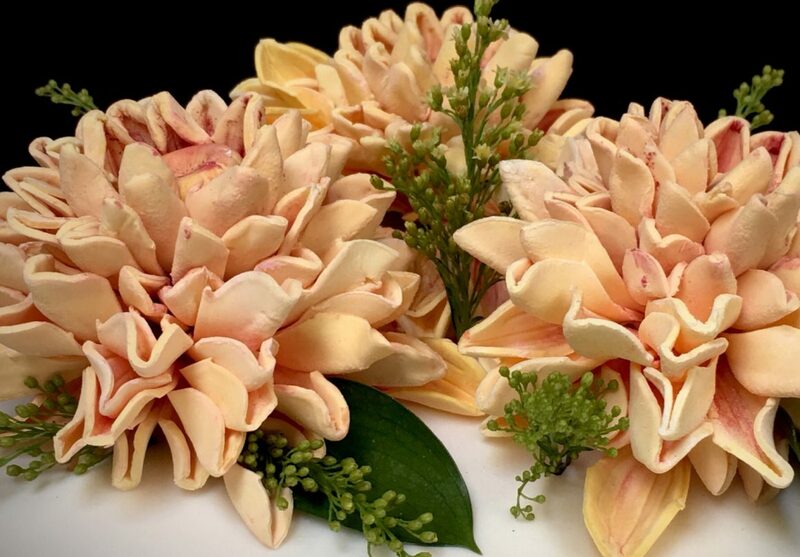 Bravo you Fabric Magician! 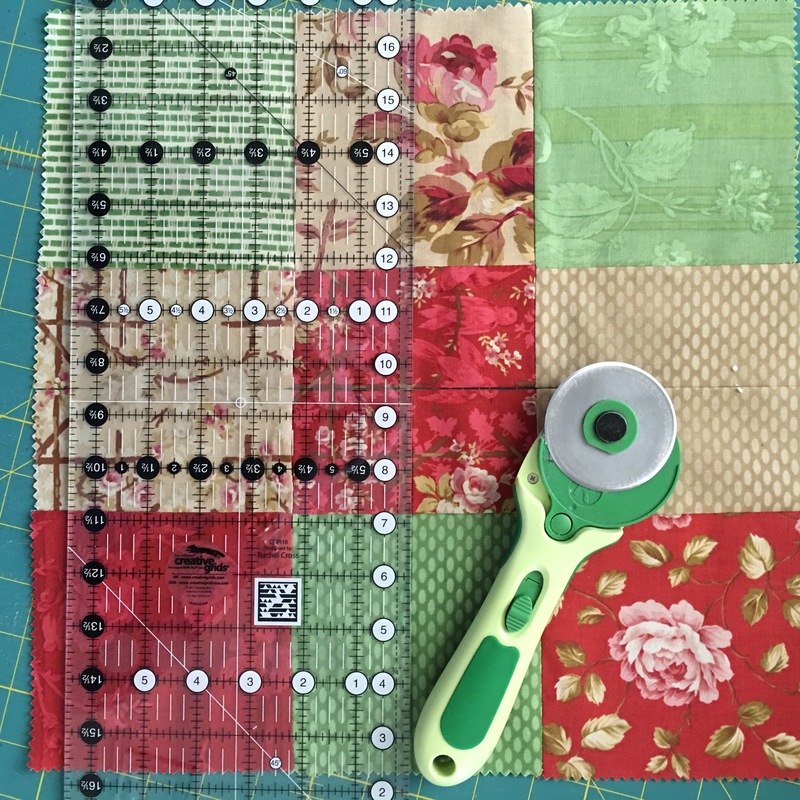 Quilting to me is kind of like electricity – it’s magical – I don’t understand anything about it but my life is so much better with it in it!! Abra- cadabra!! Cute comment:). Thank you! We all need one of those kind of days every so often! Thank you for dropping by:)! 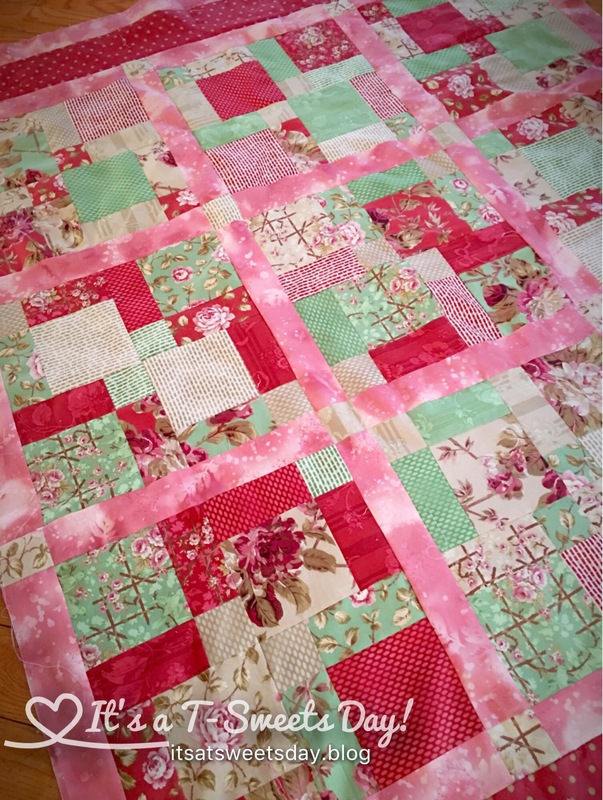 Though I don’t normally want anything with pink in it, that quilt is really gorgeous. I think I like it because of the green and the red toning down the pink. 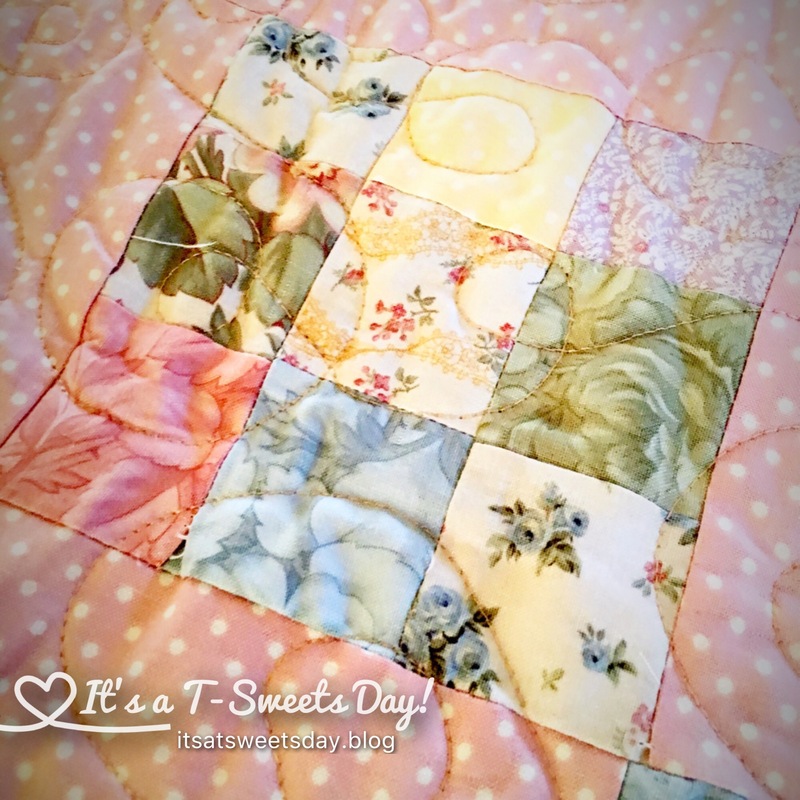 It’s a very pretty quilt. Congratulations on accomplishing so much! my task for my first weeks at home. Yes, Ma’am! You have inspired me to do this ~ very, very soon! I know I have several projects, in several categories that need this approach and I’m definitely needing to see that kind of progress in my UFO pile. So glad to inspire!! Good luck with your Git-R Dones;)!